In ten years, informal learning has gone from obscurity to the top of corporate learning agendas. Managers pay lip service to informal learning, tell people they have responsibility for their own learning, and then they abandon them. We need to empower DIY learners to fend for themselves. This is the first of three articles on Real Learning. This article looks at the ten year history of informal learning and the challenges involved in encouraging its use. The next article, Real Learning: Learning For Everyone, explains what people need to know and do to learn for themselves and work smarter. The third article, Real Learning: Bottom-Up Learning From The Top Down, looks at the role of Real Learning in organizational transformation. Ten years ago I argued that most people learn to do their jobs informally, not from training or formal courses. It was a radical message at the time. Most people rejected the notion or chose to overlook it. I wrote a book about Informal Learning, authored scores of articles, and gave countless presentations on the subject in the U.S. and Europe. I earned the reputation of being the “informal learning guy”. Research showed that 80+% of the way people learn their jobs is informal. 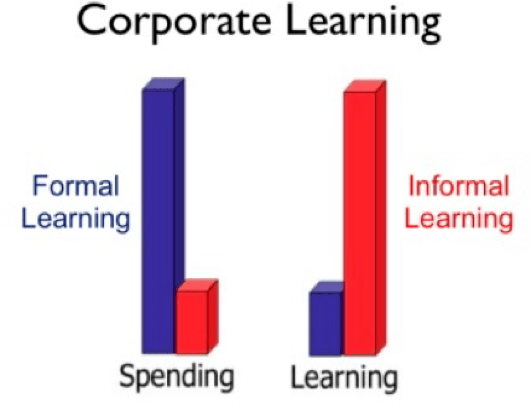 I asked why, if Informal Learning was carrying more of the load, did organizations invest most of their spend on Learning and Development on formal learning? Profit oriented managers were intrigued, but they didn’t know what to do about it. It was an emperor’s new clothes moment.  The rise of social networks raised the profile and fostered the growth of social learning, which is generally informal. Major organizations adopted 70:20:10 and similar frameworks that emphasize the importance of learning on the job. Smartphones enabled people to learn on the go, but this learning, too, was generally informal and on demand. Increasingly vocal workers demanded the right to choose their own learning and bring their own devices to support it. Workers didn’t want courses; they just wanted to learn what it takes to do the job. Informal learning now tops the agendas of most chief learning officers. The problem is they want to control it, and that’s not how informal learning works. You have to trust people to make decisions for themselves. Frequently a training department will announce that people are ultimately responsible for their own learning. Rarely do CLOs or training departments lift a finger to help people learn how to learn. This is absurd. Neuroscientists, psychologists, and brain researchers have discovered much about how people learn in the last 15 years. However, no one has shared these findings with the people who are being asked to take responsibility for their learning, many of whom equate learning with schooling. The credibility of L&D and HR is so low in many companies that they would be able to change the situation if they wanted to. Studies by the Corporate Leadership Counsel find that less than a quarter of senior managers think that Learning and Development is critical for meeting business outcomes. 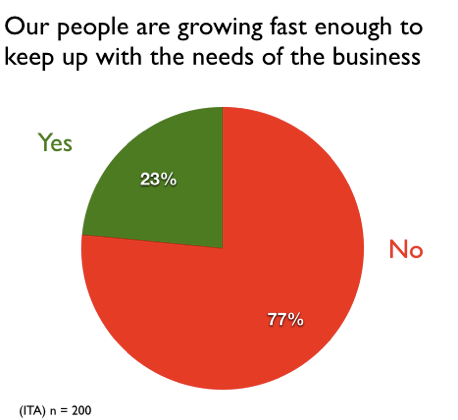 More than half would not recommend working with Learning and Development at all. To paraphrase Henry Ford, if a CLO believes he can do a thing or not do a thing, he’s right. If CLOs don’t have confidence in what they’re doing, neither do I. Learning and Development generally focuses on people who are deficient. These are people who need to know about something new or are under performing or have not been around long enough to know the ropes. High performers rarely receive any assistance at all. Years ago a study in Harvard Business Review reported that improving the learning of top performers paid many times the results of doing the same with average performers. For nearly half a century, I’ve advised corporate Learning and Development departments, but L&D only reaches a small sliver of the workforce and its approach is episodic. It doesn’t do much to empower the organization. Most people are unaware that learning is even a variable. I’d like to help those people Learning and Development never reaches learn to learn for themselves. Forgive a stretch analogy, but I’d like to do for learning what Luther did for religion: Make the sacred knowledge transparent. Bring things out in the open. (Luther’s big move was to translate the Latin Bible into something ordinary worshippers could read.) The sacred knowledge in this case is what astute Instructional Designers know. When people have to design their own learning, they need to become their own Instructional Designers. In an ever more complex work environment, Learning and Development doesn’t have a prayer of touching all the people who would benefit from learning more effectively. Cushing Anderson, Look on the Bright Side, CLO magazine, January 8, 2015. Jay Cross and Clark Quinn, Survey of 200 CLOs, Become a Chief Metalearning Officer, CLO magazine, June 2009. Jay Cross, The Real Learning Project.